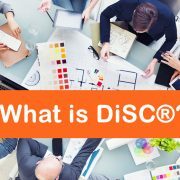 We never tire of meeting new teams and teaching them about DiSC®. 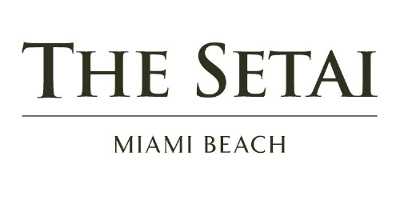 The management team at The Setai Hotel loved the training they got, and we loved their hotel! DiSC® gives participants the tools they require for top-level communications in an industry that demands it. If your establishment regularly handles discriminating luxury travelers like the ones who show up at The Setai Hotel, then you already know the importance of impeccable communication skills. The management team at this hotel are already masters in their field. They’ve already demonstrated superior communication skills and other talents essential to their profession. Otherwise they wouldn’t be here! 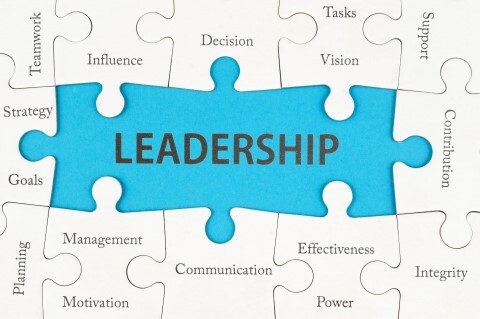 So where does a cracker-jack management team turn when they want to become even better at what they do? 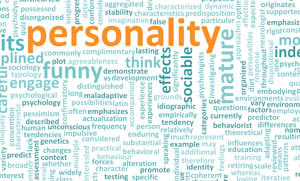 DiSC® Personality Training! And that’s where we come in. 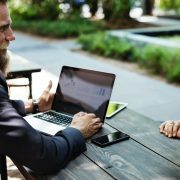 For advanced-level communication and high-efficiency teamwork, booking a DiSC® workshop is a great way to get ahead. Participants learn the four distinct personality styles. Then they learn how we’re all a unique combination of them all. They also learn how behavior (and hence communication) are dictated by these styles. As the 40 managers from the Setai learned, the key to excellence in communication is understanding the personalities of the people you’re dealing with. 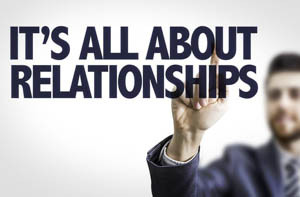 Whether it’s co-workers, guests, or the community, knowing how personalities interact is a high-level communication skill held by the best in the business. It’s hard not to love South Beach, Florida. Miami is a great place to be any time of year. However, for this summer workshop we were glad to be indoors. But the hotel itself was an even more compelling reason for enjoying our time with the Setai Hotel. There’s stiff competition for the luxury traveler in Miami and South Beach. 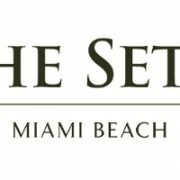 By all accounts, and from our perspective, The Setai wins, hands down, in all categories. Temperature-controlled pools, the dark wood, Japanese-inspired business meeting rooms… We were blown away by the beauty of this incredible property. Located north of the Art Deco District, it’s built in an original art deco-era hotel. Next door stands a gleaming skyscraper building where the rooms are located. 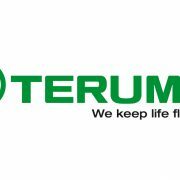 The management team, in turn, loved the DiSC® experience. 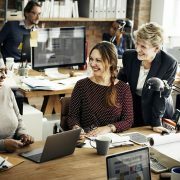 Teams came away with actionable lessons they can use over and over again into the future at work. They have committed to booking level two of DiSC® training, and we can’t wait to go back.